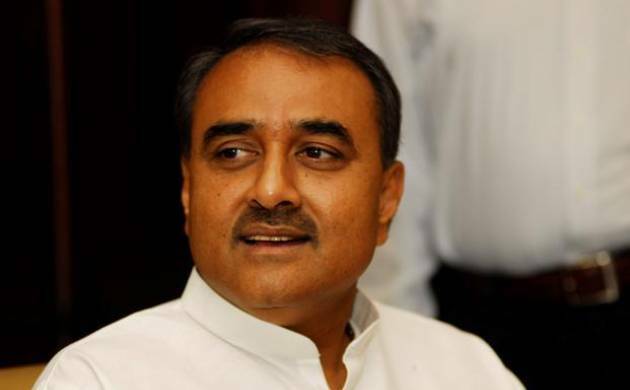 Amid a row over Narendra Modi replacing Mahatma Gandhi on KVIC calendars and diary, NCP leader Praful Patel on Sunday said no controversy should be made in the matter as the Prime Minister is using Charkha which is Gandhi’s gift to the nation. “Charkha is Mahatma Gandhi’s gift to the nation. Country’s PM is using a charkha & I feel there is no need to create a controversy over it,” he said in a tweet. Haryana Minister Anil Vij had yesterday said that Modi is a “better brand” than Mahatma Gandhi whose image did not help khadi and led to devaluation of Indian currency. He was responding to controversy that erupted over Modi’s photo on the calendars and diaries brought out by Khadi and Village Industries Commission (KVIC) for this year. “It is a good move to replace Gandhi’s image with Modi. Modi is a better brand than Gandhi. With the Modi brand name, Khadi sales increased,” he had told reporters in Ambala, which he represents in the state assembly. Vij’s comments drew widespread criticism, with Rahul Gandhi using the comments to attack the Prime Minister, saying even dictators like Hitler and Mussolini were powerful brands. The “insulting” remarks by Vij were slammed by Tushar Gandhi, Mahatma Gandhi’s great-grandson, who alleged it was part of a “well orchestrated” campaign by the “high command” and the minister was speaking the language of RSS. The government and BJP had dismissed the controversy as “unnecessary”.